Two brothers are separated when young. 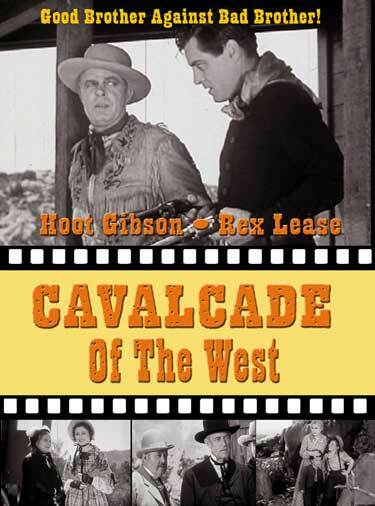 One becomes the pony express rider Clint Knox and the other the outlaw Ace Carter. Their next meeting finds Ace way-laying Clint as he delivers the mail. 1936 – BW – 59 Minutes.